356.50 sqft. - 794.38 sqft. 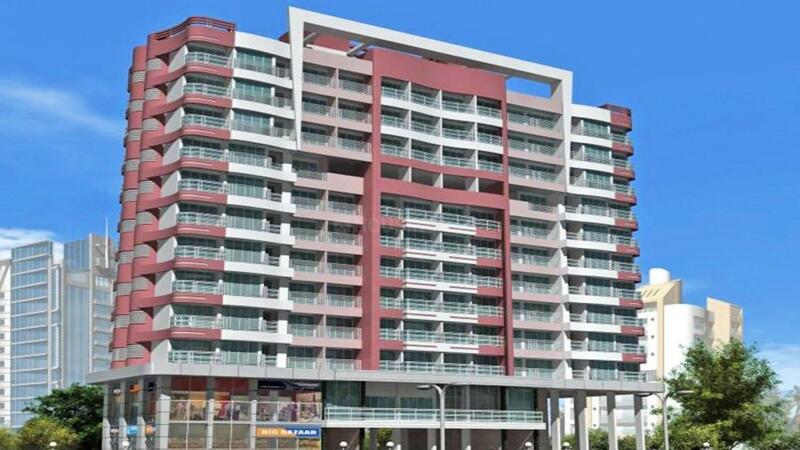 Mishal Madhukunj by the Mishal Construction situated in Kurla, Mumbai. It is much more than just an apartment. Being a class in itself, this opulent piece of the project is an amalgamation of excellent, chic and peaceful homes. It allows you to inhale and exhale the air and keep you warm in the natural light. Made up of exclusive features and desirable amenities, everyone would experience the positivity here with no disturbance. This meticulous and luxury tower is wisely made just for your comfort. 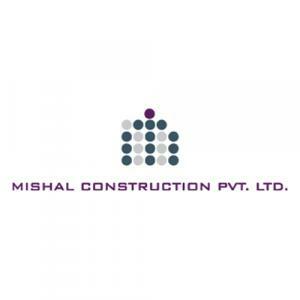 Mishal Constructions has a strong grasp on to their business since a couple of years. The strength of this builder lies in its continuous dedication towards work and provide its clientele a perfect masterpiece. Their designs are innovative and they rarely repeat themselves. This is a consistent organization that work with passionate people to follow their path of vision and fulfill the demand in trendy market. The various skilled professional’s contribution to this Real Estate company have earned its name synonymous with global standards and new generations. 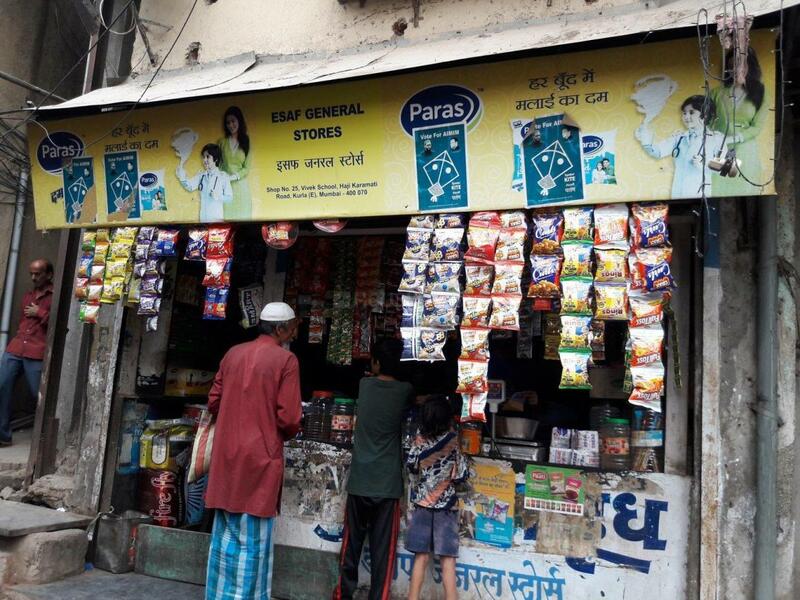 The company considers customers as their only business assets. 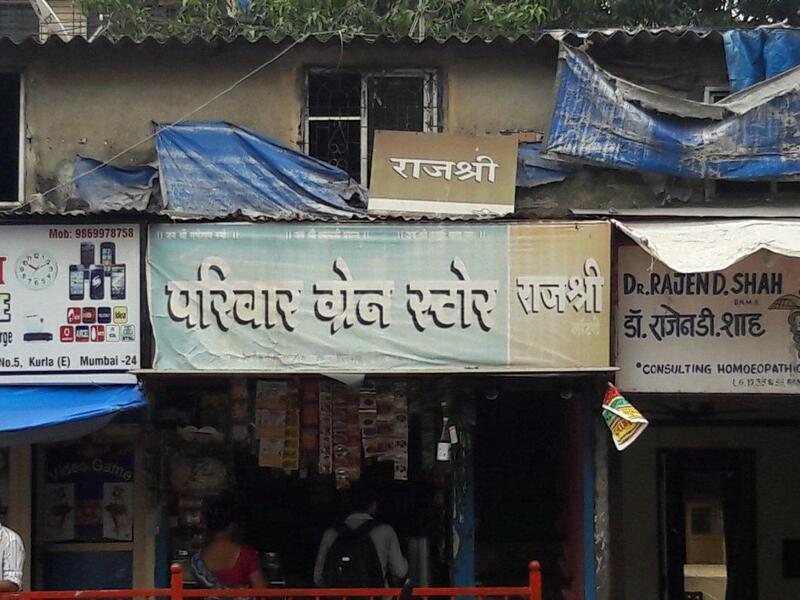 This builder gives the best to deliver it to his clients.